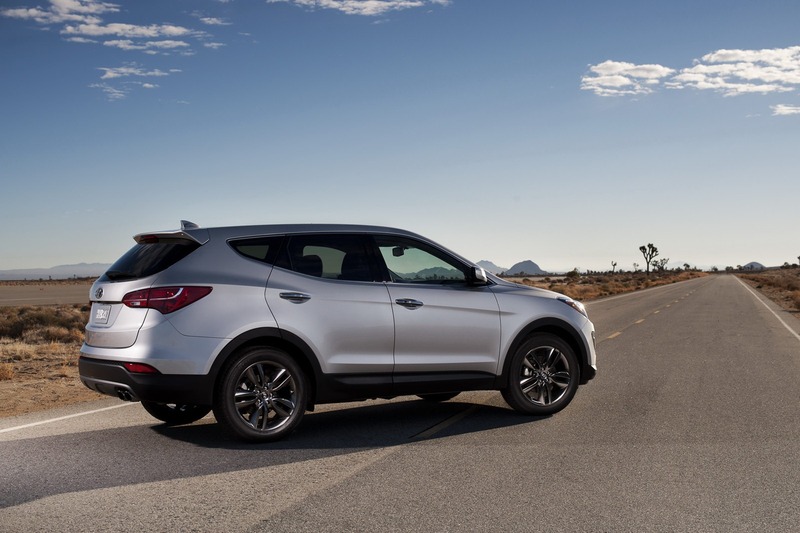 Hyundai released today official pricing figures for the 2013 Santa Fe Sport, a model which starts at $24,450 in the United States. For this money you get a 2.4-liter four-cylinder engine able to produce 190 horsepower with combined fuel economy figures of 26mpg. 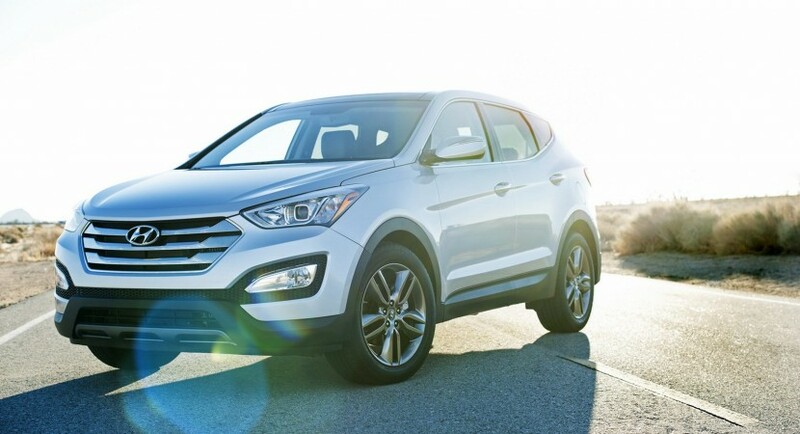 The base model in question comes with a front-wheel drive system, the $825 delivery and handling fee being not included in the price. A more powerful 2.0-liter gasoline unit with 264hp is available as well with prices starting from $27,700. This model comes with a six-speed automatic transmission and fuel consumption figures of 22mpg (city), 31mpg (highway) and 25mpg (combined). 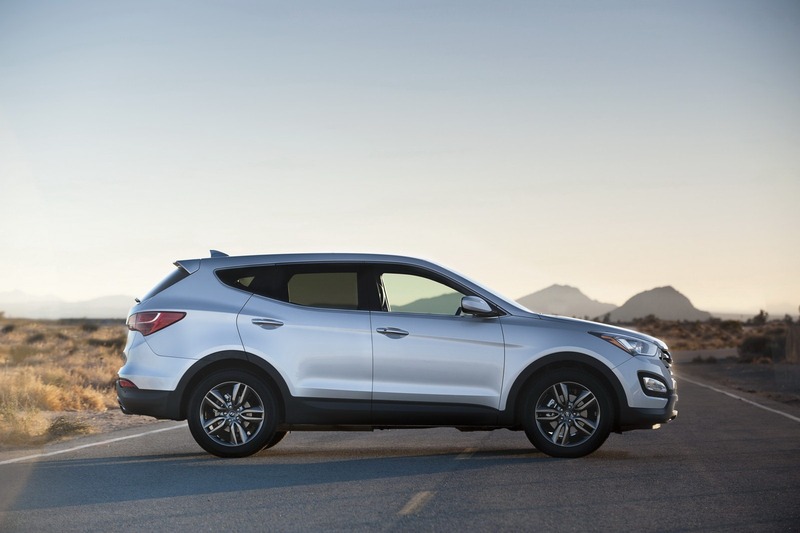 Opting for the entry-level Santa FE Sport you will get LED headlights, 17-inch alloy wheels, power windows, Bluetooth connectivity, air conditioning and remote keyless entry. 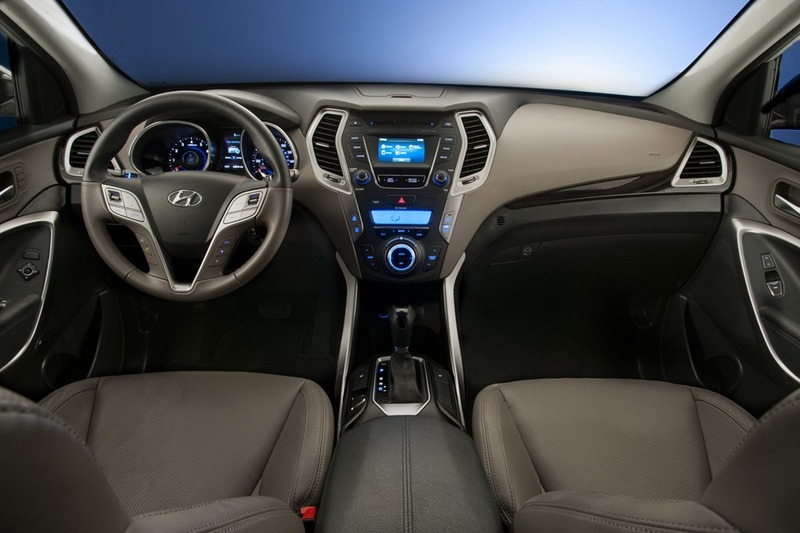 The more expensive model comes with larger alloy wheels, revised interior and chrome trim at the exterior. 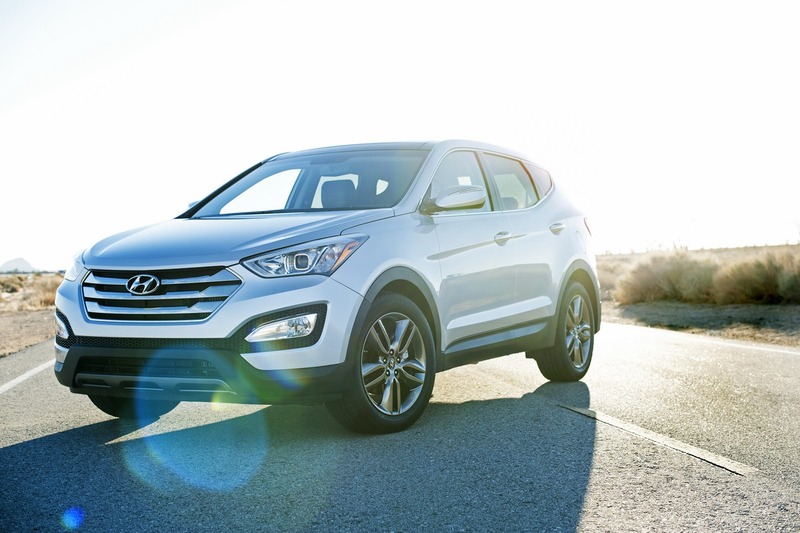 If the base model starts at $24,450, the range-topping four-wheel drive model is priced from $29,450.